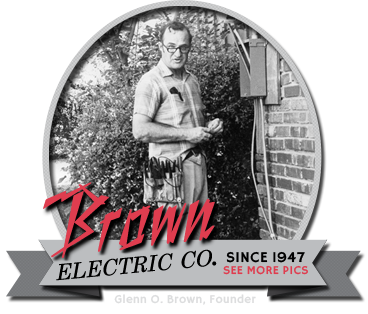 Brown Electric Service was started in December 1947 by Glenn O. Brown. Initially working out of a 1939 Lincoln Zephyr and his home on the west side of Odessa, Glenn did service work and wiring on houses. What began as a “one-man” operation steadily grew in size and reputation. Glenn knew he was not just building a business, but instead building his community. Glenn was committed to nothing less than excellence for his customers and made sure as his company grew, that commitment never wavered. Prospering in the bustling West Texas economy, Brown Electric acquired several employees and by 1950 had many commercial projects. In 1952, the company moved into larger quarters on 2127 Kermit Highway, and the name was changed to Brown Electric Company to better represent the emphasis on commercial projects. In 1953, Brown Electric Company completed an addition to Medical Center Hospital, their largest commercial project to that date. On March 1, 1957, Brown Electric Company was incorporated in Texas. During this time, they did commercial projects almost exclusively. 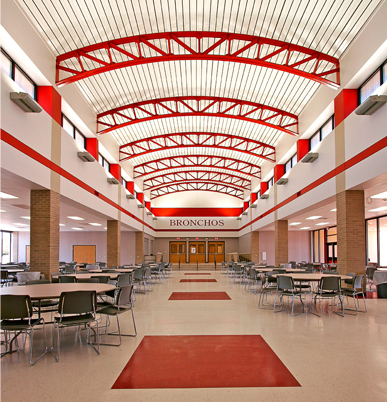 During the 1960s and 1970s, Brown Electric Company had achieved a prominent position in the West Texas construction industry with an enviable reputation for quality of work and honest, dependable service. Among the major projects of the period were the Sewell Ford building and National Bank of Odessa ofﬁce building (now Compass Bank). The company moved into its present location in 1978 at 2525 N. Jackson. In 1981 Glenn R. Brown, Glenn O’s son, and a professional engineer, joined the company, along with Mary Vanderburg, now the ofﬁce manager and estimator.  The company continues to have a prominent place in the West Texas construction industry, and has many employees that have been with the company for decades.